image transmission. 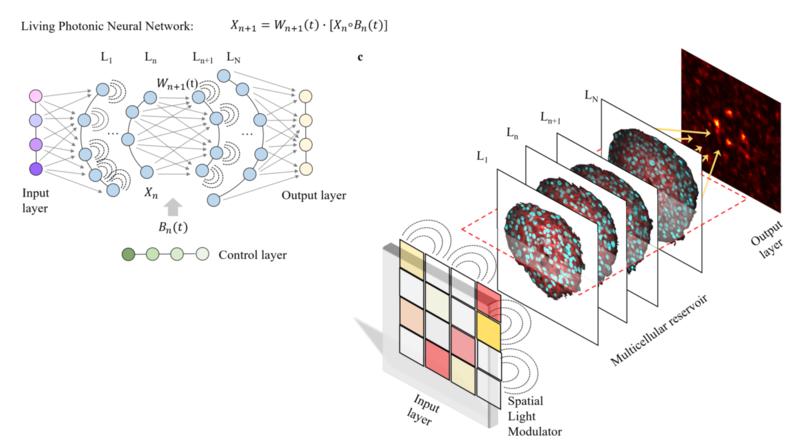 The RNN, with the tumour spheroid 19 as a three-dimensional deep computational reservoir, performs programmed optical functions and detects cancer morphodynamics from laser-induced hyperthermia inaccessible by optical imaging. Moreover, the RNN quantifies the effect of chemotherapy inhibiting tumour growth. We realize a non-invasive smart probe for cytotoxicity assay, which is at least one order of magnitude more sensitive with respect to conventional imaging. 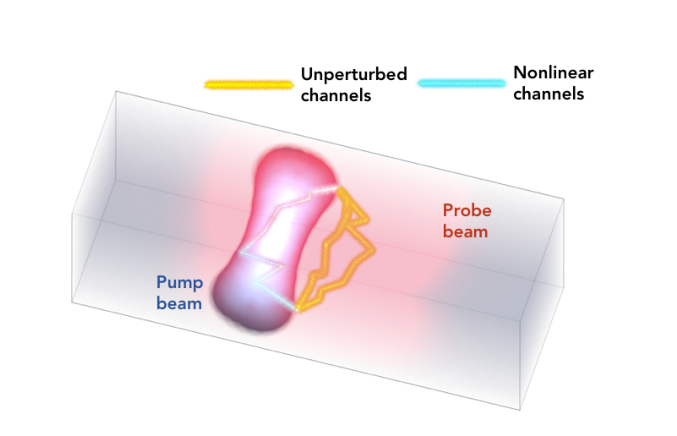 Our random and hybrid photonic/living system is a novel artificial machine for computing and for the real-time investigation of tumour dynamics. One of the most controversial phenomena in nonlinear dynamics is the reappearance of initial conditions. Celebrated as the Fermi-Pasta-Ulam-Tsingou problem, the attempt to understand how these recurrences form during the complex evolution that leads to equilibrium has deeply influenced the entire development of nonlinear science. 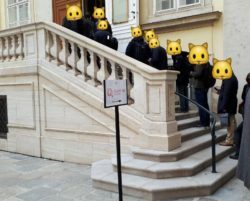 The enigma is rendered even more intriguing by the fact that integrable models predict recurrence as exact solutions, but the difficulties involved in upholding integrability for a sufficiently long dynamic has not allowed a quantitative experimental validation. 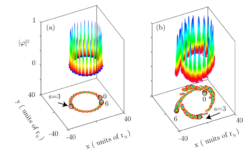 In natural processes, coupling with the environment rapidly leads to thermalization, and finding nonlinear multimodal systems presenting multiple returns is a long-standing open challenge. 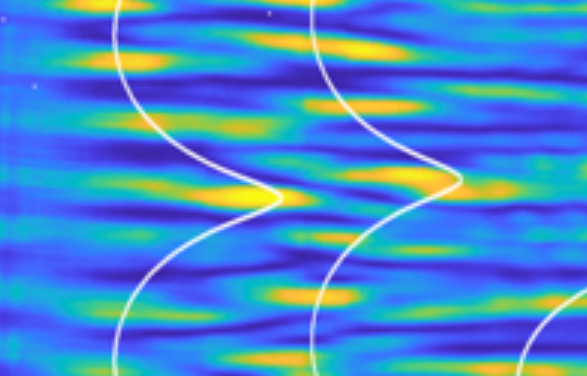 Here, we report the observation of more than three Fermi-Pasta-Ulam-Tsingou recurrences for nonlinear optical spatial waves and demonstrate the control of the recurrent behavior through the phase and amplitude of the initial field. The recurrence period and phase shift are found to be in remarkable agreement with the exact recurrent solution of the nonlinear Schrödinger equation, while the recurrent behavior disappears as integrability is lost. These results identify the origin of the recurrence in the integrability of the underlying dynamics and allow us to achieve one of the basic aspirations of nonlinear dynamics: the reconstruction, after several return cycles, of the exact initial condition of the system, ultimately proving that the complex evolution can be accurately predicted in experimental conditions. 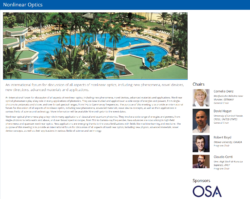 The OSA Nonlinear Optics Topical Meeting (NLO) provides an international forum for discussion of all aspects of nonlinear optics, including new phenomena, novel devices, advanced materials and applications. 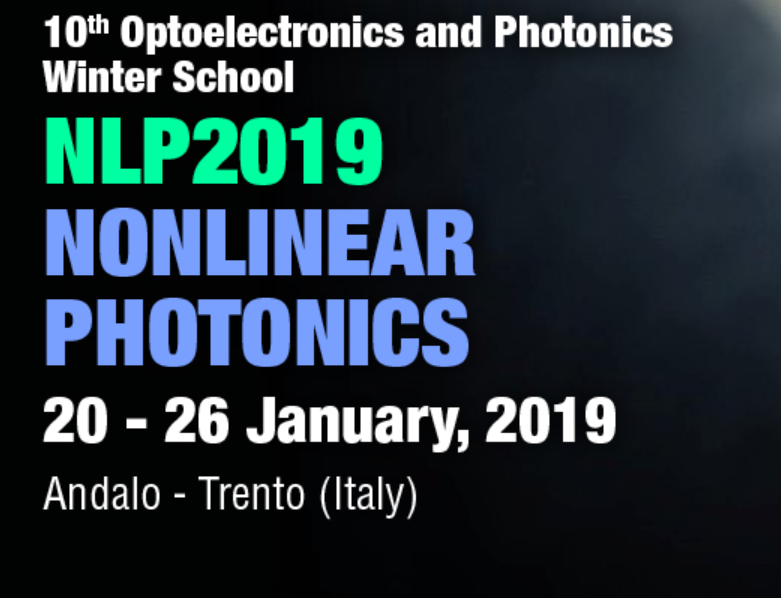 The School aims in bringing together a large number of PhD students and young researchers from all parts of the world which, during a one-week intense schedule will follow a series of lectures on nonlinear photonics. The lectures are held by internationally recognized experts in the field. At the same, the students are encouraged to enjoy the beautiful location where the school is organized. These Optoelectronics and Photonics Winter School series are traditionally held in Trentino region every second year and have a very good reputation for the in-depth coverage of a topic and the lively atmosphere where ideas exchanges, discussions and amusements are all blended to give a strong physical flavor. Random media with tailored optical properties are attracting burgeoning interest for applications in imaging, biophysics, energy, nanomedicine, spectroscopy, cryptography and telecommunications. report the direct measurement of the nonlinear transmission matrix of complex materials, exploiting the strong optothermal nonlinearity of scattering Silica Aerogel (SA). 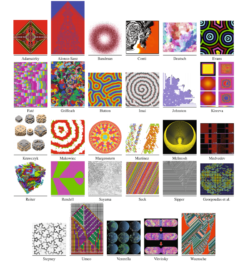 We show that the dephasing effects due to nonlinearity are both controllable and reversible, opening the road to applications based on the nonlinear response of random media. A new book on the Game of Life, and specifically on the Art of the Game of Life has been published by Springer. Edited by A. Adamatzky and Genaro J.